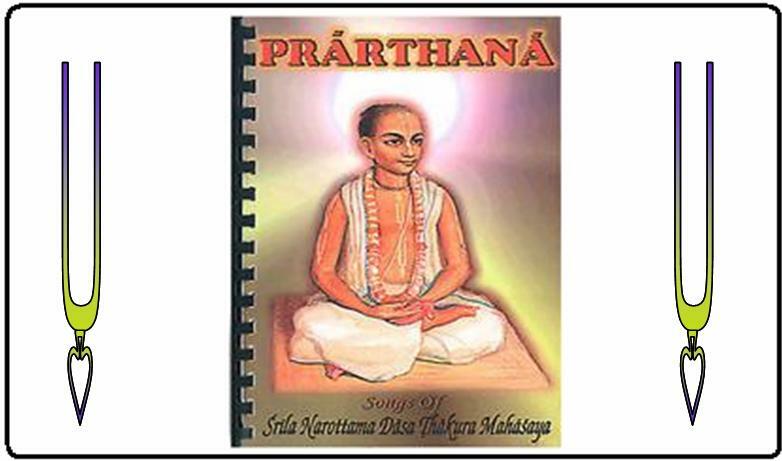 Prarthana, or “prayer” in Sanskrit, is a collection of devotional songs written by Narottama Das Thakura. This book contains fifty-three songs in a humble mood requesting for the mercy of Lord Caitanya, Lord Nityananda, Sri Sri Radha Krsna, and the Vaisnava devotee. Through his overflow of emotion of humility and mood of service, he sings in prayer to the Lord.